As a central part of the mission to "increase and diffuse knowledge," the Smithsonian partners with universities and other academic institutions in social, natural, and physical sciences, and conservation studies. The schools listed below are just a small selection of our many academic collaborations. A more comprehensive inventory is now in progress. The University of Maryland, College Park (UMD) and the Smithsonian Institution continue to solidify and enhance the collaboration that has existed between the two institutions for many years. The Smithsonian is part of the Future of Information Alliance, a catalyst for transdisciplinary dialogue and research on evolving issues related to the role of information in our lives. 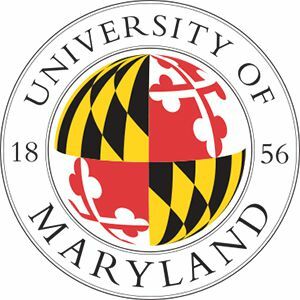 Since 2009, the Smithsonian and UMD have collaborated to offer the Seed Grants for Research Program. Grants provided through this partnership fund cross-disciplinary study, generating preliminary data to support new areas of endeavor and to encouraging research that leads to new funding opportunities. The complexity of today’s world and the ever-evolving threats to biodiversity demand proactive and innovative approaches to conservation biology learning. In response, the Smithsonian Conservation Biology Institute (SCBI) and George Mason University (Mason) have established the Smithsonian-Mason School of Conservation (SMSC). 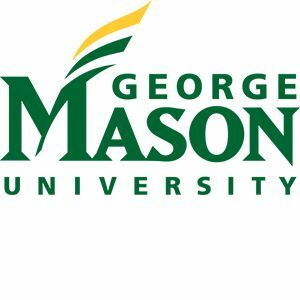 George Mason University also partners with the Smithsonian to offer an M.A. in the History of Decorative Arts. 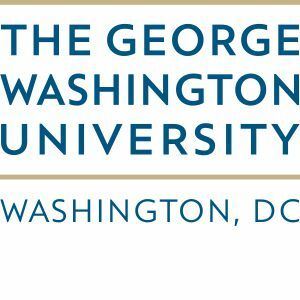 George Washington University and Smithsonian researchers are collaborating on joint research projects in a variety of social, medical, and physical science fields. 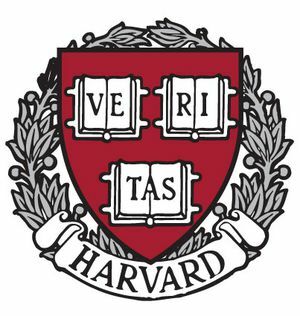 The Center for Astrophysics combines the resources and research facilities of the Harvard College Observatory and the Smithsonian Astrophysical Observatory to pursue studies of those basic physical processes that determine the nature and evolution of the universe. The joint venture, formalized in 1973, draws on the coordinated strengths of the two organizations and the combined staffs in six research divisions: Atomic and Molecular Physics; High Energy Astrophysics; Optical and Infrared Astronomy; Radio and Geoastronomy; Solar, Stellar, and Planetary Sciences; and Theoretical Astrophysics. In addition, the CfA has a department devoted to science education.